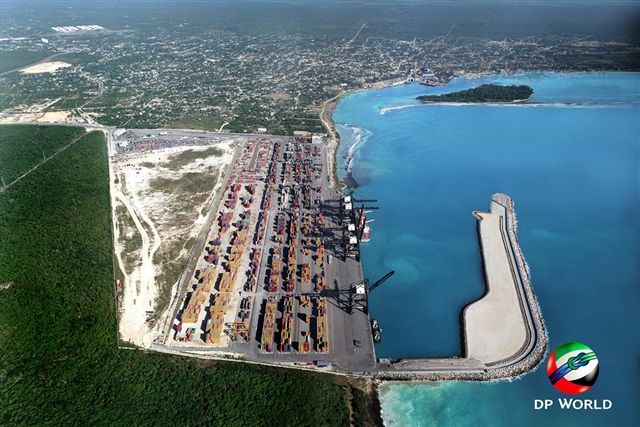 Santo Domingo.- The Dominican Republic’s maritime connectivity has increased with the arrival of a new freight service in containers at short distances by sea, to and from Florida. This three-day route starts operating March 20, under the service of the US-based shipping line Antillean Marine, based in Miami and has commercial offices in the Dominican Republic, Haiti and Jamaica. According to Economic Complexity Observatory (OEC) figures the US accounts for most of Dominican Republic’s imports with US$7.02 billion, and the main destination for its exports, at US$3.64 billion. The new service, with arrival in Caucedo port on Wednesdays, improves the frequency and scope of maritime services in the country with its main commercial partner, through the port DP World Caucedo. “The frequency and scope of maritime services are key to increasing our country’s competitiveness as a regional logistics platform, and the attractiveness of our export products,” said DP World Caucedo commercial director Ramón Badia, quoted by Listin Diario.